On the morning of February 6, 1999, Buenos Aires police officers shot and killed seventeen-year-old Víctor Manuel Vital, better known as Frente, while he was unarmed, hiding under a table, and trying to surrender. 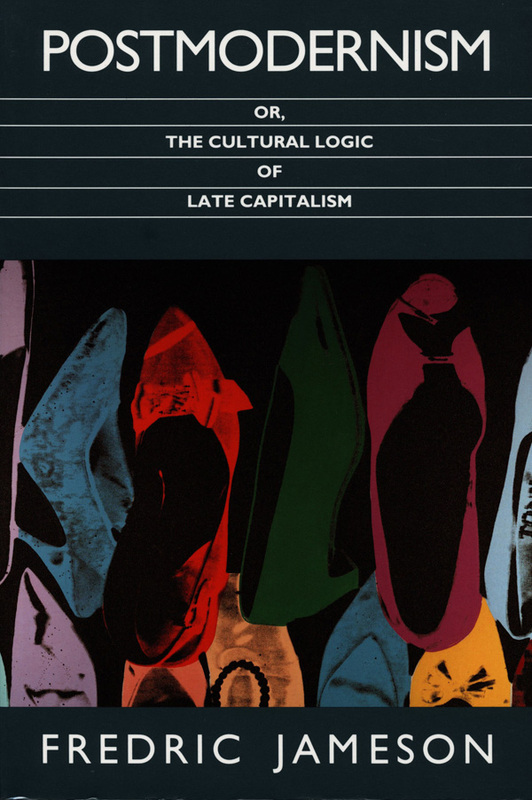 Widely known and respected throughout Buenos Aires's shantytowns for his success as a thief, commitment to a code of honor, and generosity to his community, Frente became a Robin Hood--style legend who, in death, was believed to have the power to make bullets swerve and save gang members from shrapnel. 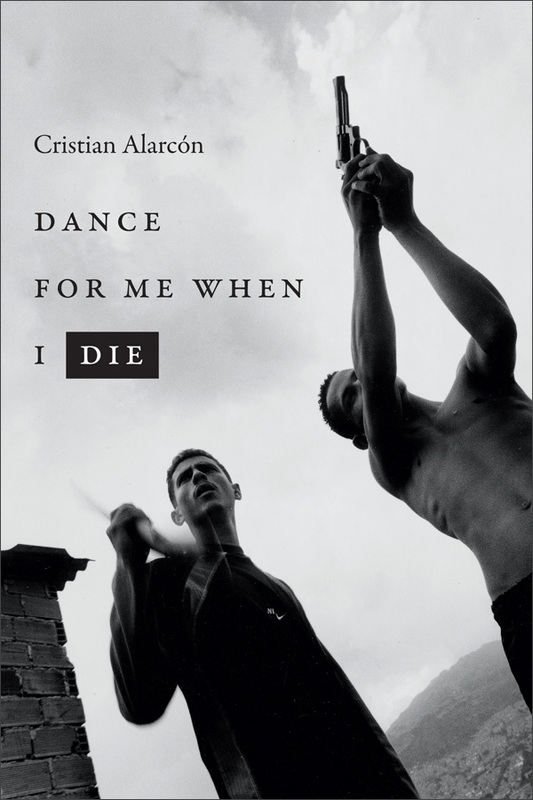 In Dance for Me When I Die—first published in Argentina in 2004 and appearing here in English for the first time—Cristian Alarcón tells the story and legacy of Frente's life and death in the context of the everyday experiences of love and survival, murder and addiction, and crime and courage of those living in the slums. Drawing on interviews with Frente's friends, family, and ex-girlfriends, as well as with local thieves and drug dealers, and having immersed himself in Frente's neighborhood for eighteen months, Alarcón captures the world of the urban poor in all of its complexity and humanity. Cristian Alarcón is a Chilean author and journalist whose work has appeared in Rolling Stone and other publications. He teaches at the Gabriel García Márquez Foundation for New Latin American Journalism and is the author of Si me querés, quereme transa and Un mar de castillos Peronistas.